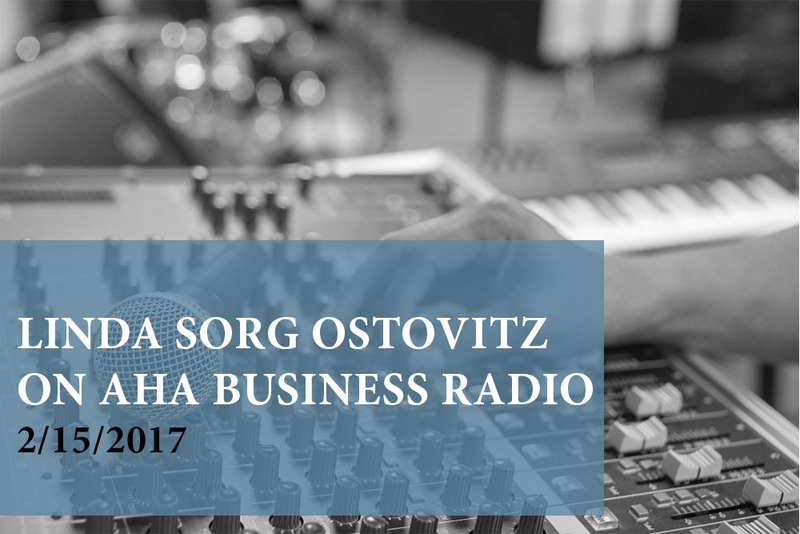 Last night I had the pleasure of appearing as the guest on AHA Business Radio with Allan Hirsch. We discussed the many ways in which divorce can affect business, including the issues of the business as marital property, the valuation of a business, the equitable division of its value, and ways in which you can protect it. Here is the link to the show for your listening pleasure. Tune in on Tuesday evenings from 6:00 to 7:00pm at CBS radio 1300 am for the latest on For Business, By Business, and About Business for the AHA moments. Listen to the segment here!